Brit award winner Jack Garratt has announced autumn tour dates and will play Glasgow’s O2 Academy this November! Jack Garratt has announced tour dates for autumn 2016 and will play Glasgow’s O2 Academy on the 5th of November 2016. 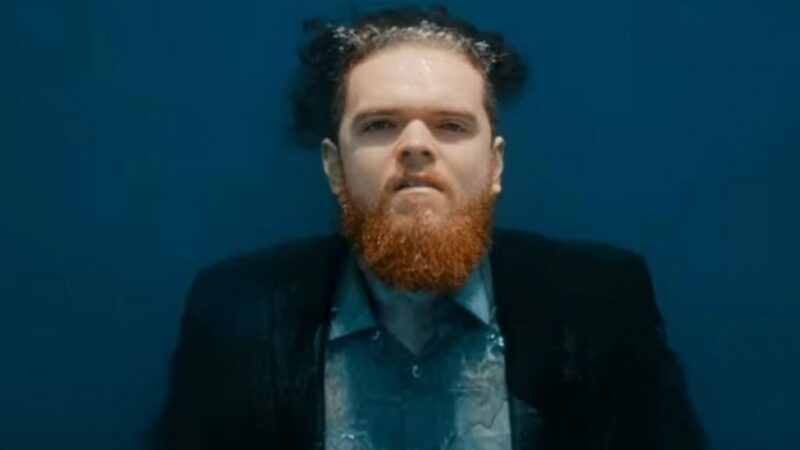 Brit award winner Jack Garratt has announced details of his biggest UK headline tour to date. The 2016 Brits Critics’ Choice Award winning musician will head out on the road in November in support of his debut album ‘Phase’, which was released in February 2016. Garratt’s tour will kick off in the Glasgow O2 Academy on the 5th of November 2016, and will also see him perform at O2 Academy venues in Newcastle and Leeds before dates in Manchester, Sheffield, Birmingham, Nottingham, Lincoln and Cardiff.